Wool Felting, My New Hobby!! So I’ve just recently found out about a new witchcraft, and yeah, by blogging about it, it means it’s got my attention! 😀 It’s called wool felting…. Just by using unspun wool, a barb needle and a foam pad, you can create cute sculptures without any sewing required! Have I gotten your attention? hahaha…. 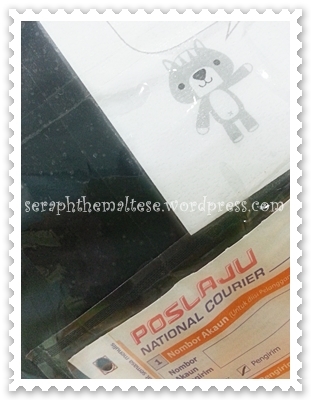 So few weeks back, I received my super duper early birthday parcel from someone! 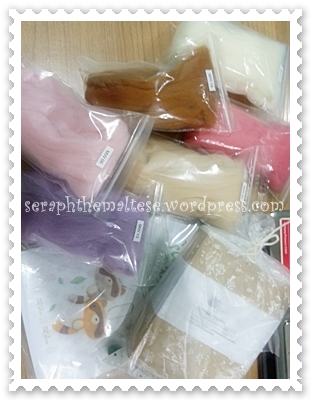 ^^ The stuffs were bought from Nekomeow~~ She even has a website sharing her creations here…. 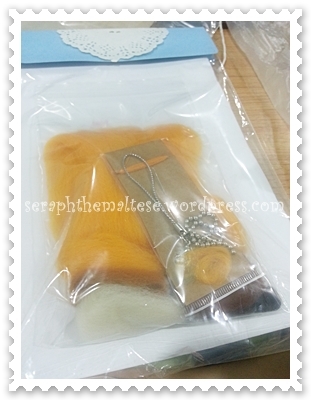 Here’s some stuffs nicely packed individually…. Here are some tools, the needle, some eyes…. 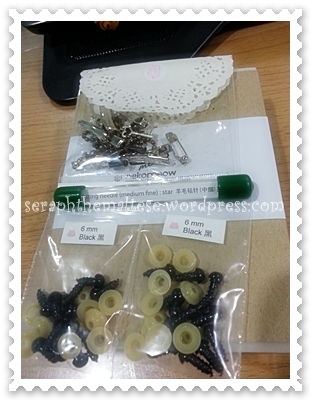 and also some clips, pins etc were given as free gifts to start up on my craftiness! Thank you nekomeow! Well, I even got a DIY kit with instructions to well, try out 1 with guidance before actually venturing blindly…. Wool felting is simple in a sense that you just need to stab stab stab the wool to form shapes, yet difficult in a sense that its very time consuming and requires a lot of creativity juice flowing! 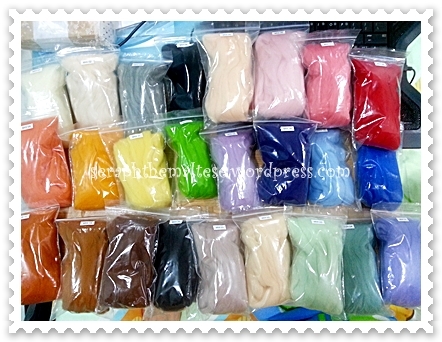 Shall share with you pictures of my craftwork soon…. 🙂 Till then, take care! 🙂 They even have an app which you can download from Google play store or Apple apps store ^^ It allows you to follow all your favourite blogs and get updates all from there! Thankss again for your sharing!! & looking forward to see your creation ya~! Haha…. Thanks…. But my birthday is actually in november…. Hence super duper early…. Hahaha….